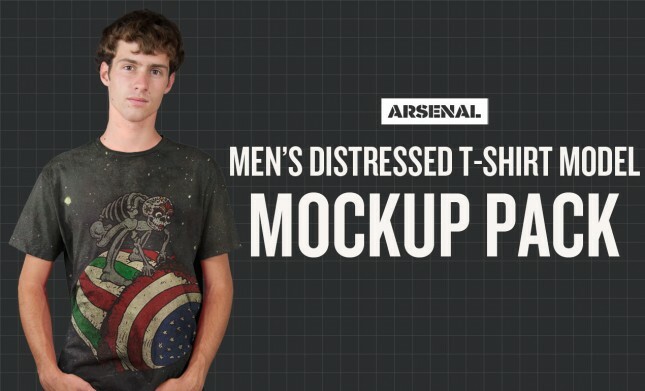 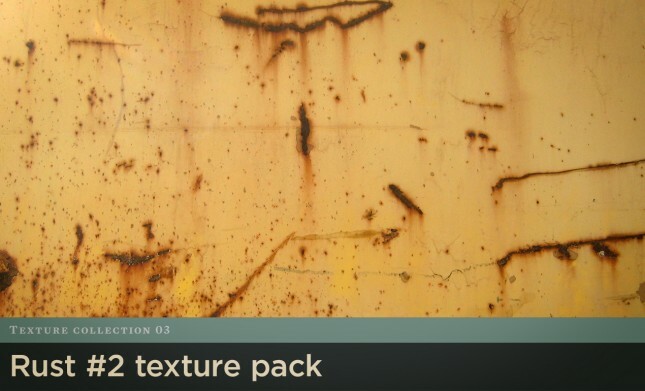 Arsenal Artist Rob Brink is back with more textures to bring new life to already incredible designs. 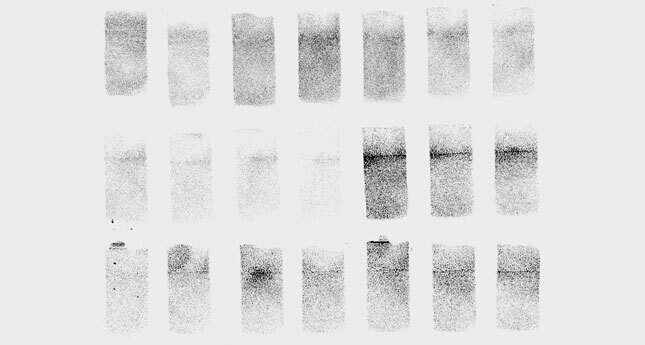 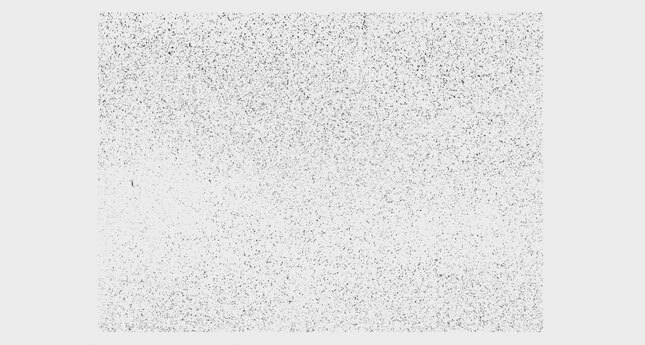 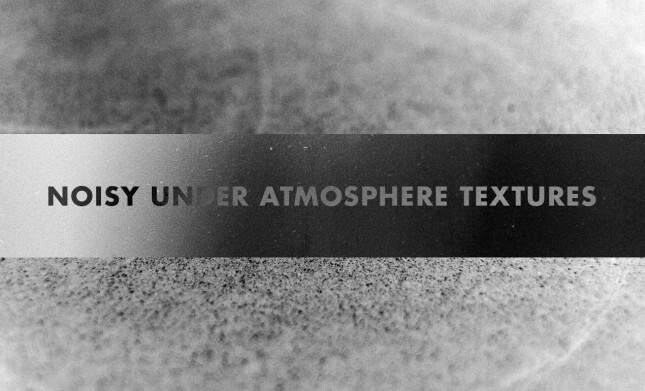 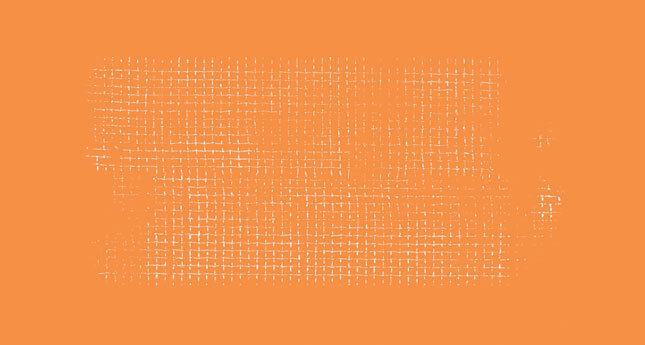 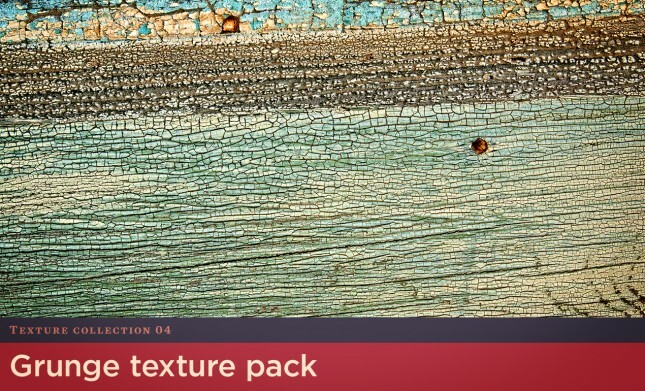 These 28 handmade textures are presented in a 600 dpi Photoshop file at 12 x 18 inches. 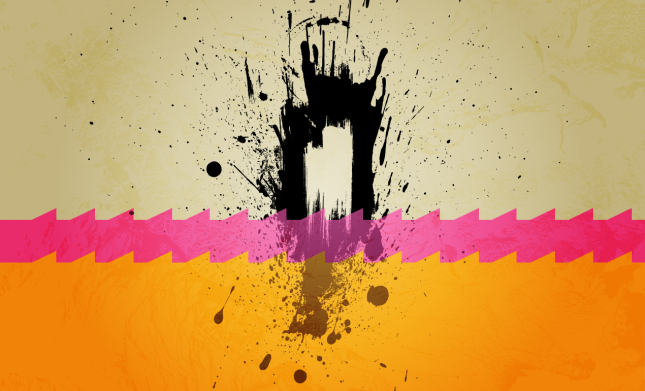 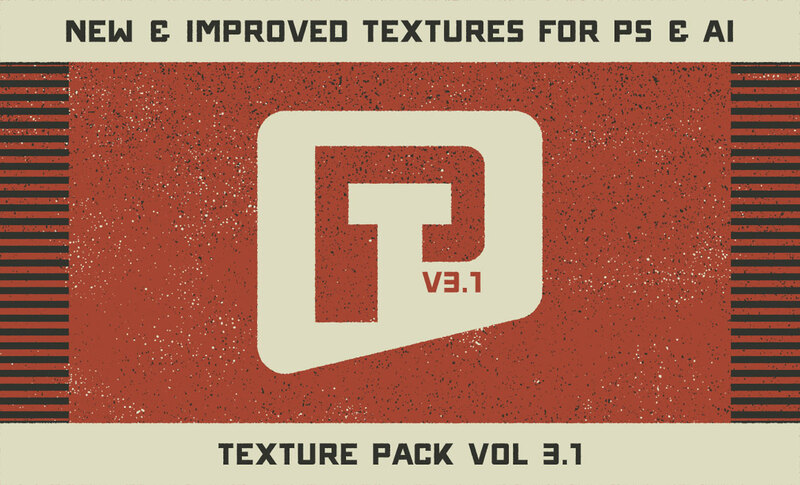 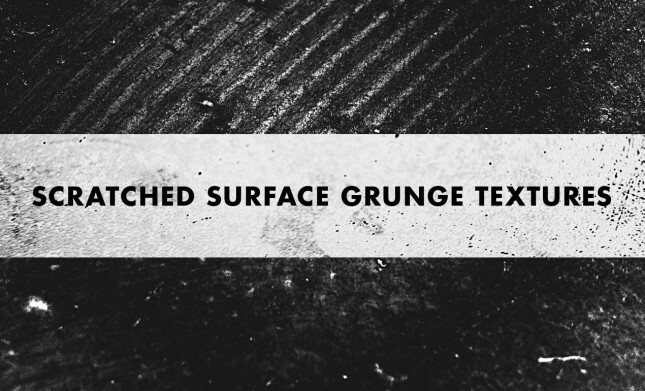 Pick up the Texture Pack Vol 3.1 today and add real textures to your next project!